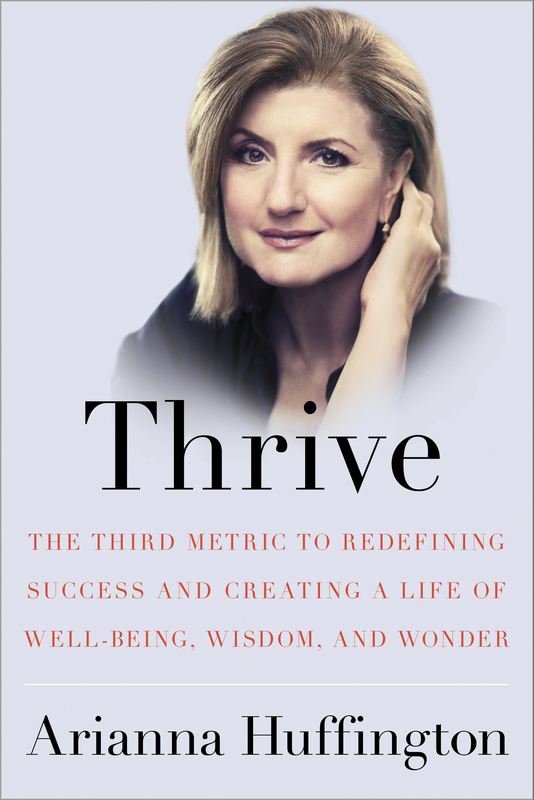 Arianna Huffington’s book ‘Thrive’ has taken the business world by storm and I believe is the ‘Lean In’ equivalent of 2014. Having strongly related to the messaging in this book, I wanted to share 10 of my top takeaways. How can we encourage more schools to teach mindfulness and meditation practices? There is SO much research to suggest healthy workplaces equate to better results, why aren’t more organisations living this? Would love to hear any thoughts and others reflection of Thrive. I am very excited to be attending Wisdom 2.0 Business in October to see Arianna speak in person and will be sure to share the insights! ← From ‘I’ to ‘We’ builds competitive advantage – collectively we are stronger!